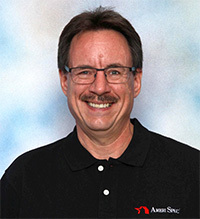 Peter Borlase is a certified home inspector and owner of the AmeriSpec Home Inspection Franchise for Regina and southern Saskatchewan. 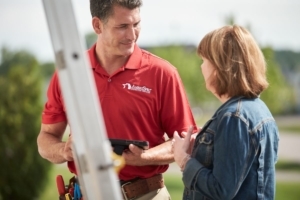 He became a certified home inspector in 2014 after attending the state of the art AmeriSpec Technical Training Academy where he achieved top marks in his class. He brings over 25 years of managerial experience as a multi-unit operator successfully dealing with staff and the demanding expectations of customers. To compliment this he has overseen and been involved in multiple building / renovation projects over the last 30 years. As a business we carry full liability, errors and omissions insurance to give realtors, buyers and sellers piece of mind. We’re accredited by the Better Business Bureau. We’re involved with Habitat for Humanity and the Canadian Breast Cancer Foundation. Have a question for me? Want to schedule a Service? Click here.